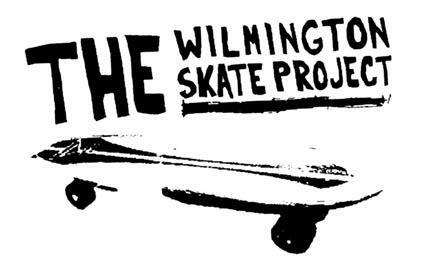 I was first introduced to the concept of ‘The Wilmington Skate Project’ in April of 2005, when I was invited to a benefit art show called ‘Some of My Best Friends Are Skateboarders’. The show featured art from Shepard Fairey, Jim Houser, Andy Jenkins, Chris ‘Dune’ Pastras and many others. It was then that I met Joe Castro & Mark Calder of WSP. The event was recorded for Fuel TV and hosted by Chris Pastras. 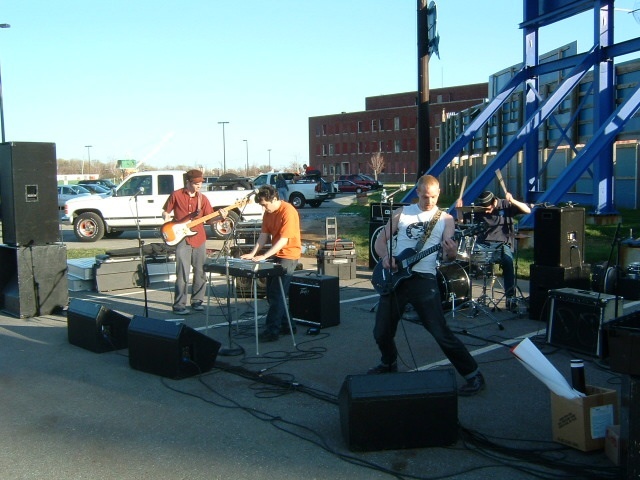 In addition to the art show, WSP has hosted over a dozen skate & live music functions. Some of their support has come in the way of appearances by Chuck Treece, Ricky Oyola, Brannon John, and Willy Akers. In the earlier demos they used ramps provided by Tim Glomb. Calder said the kids got a kick out of Glomb, who was a co-star on MTV’s ‘Viva la Bam’. The projected goal is a 25,000 square foot site, under I-95 at Maryland Avenue in Wilmington, Delaware and is estimated to coast approximately $750,000 dollars. WSP is hopeful to gain the remainder of the financial support in the 2008 funding campaign. Mark Calder says that the initial efforts for a park in Wilmington began all the way back in 1999 after requests to councilman Kevin Kelley from local skaters. The first few meetings took place in 2000. It was about that time Calder met Josh Nims while at FDR Park in Philadelphia. Josh would later co-found Franklins Paine Skate Park Fund, which is now Paines Park Project. Calder quotes FPSF as the inspiration behind WSP. 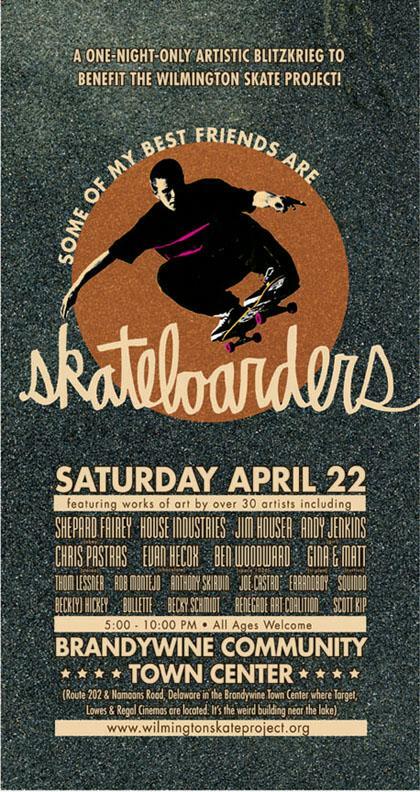 The fact that it’s been almost 10 years in the making is a testament to the will and dedication of not just the skateboarders but also the community as a whole. From what I gather, councilman Kelly has been one of the project biggest supporters, serving on the advisory board and being the liaison to the city. Having someone like that working hand in hand with the project speaks volumes about the city’s commitment to the project. Along with Joe Castro and Mark Calder, WSP is a team that includes Brannon John, Willy Akers, Leon Thompson and Ben Jones, Councilmen Kevin Kelly serves on the advisory council and the grant consultant is Julie Anne Cross, and of course the many skaters of Wilmington and the surrounding areas who continue to produce and support successful fund raising events. This entry was posted in Chuck Treece, Derek Rinaldi, Ricky Oyola, WilmingtonSkate Project and tagged ART, backyard ramps, boards, Derek Rinaldi, east coast, house of steam, jason, Jason oliva, jasonoliva, New Jersey, New York City, oliva, paintings, photography, pool Skating, ramp, ride, sk8, sk8t, skate, skate decks, skate history, skate photography, Skate ramps, skate trucks, skate wheels, skateboarding, skateboarding history, skateboarding photography, skateboards, skatepark, skater, SKATERS, steam, Street Skating, TEAM STEAM, The Barn, The House of Steam, thos, vert, vert ramps, Vert Skating on March 10, 2008 by jasonoliva.